Join La Casa de Don Pedro for La Casa es su Casa, La Casa’s signature cocktails and hors d’oeuvres reception, and the first event of our 2019 Special Events Series. The evening will celebrate and recognize leaders, both serving behind the scenes, and those up front and center, who are helping uplift Newark’s people and communities during this time of change and growth. 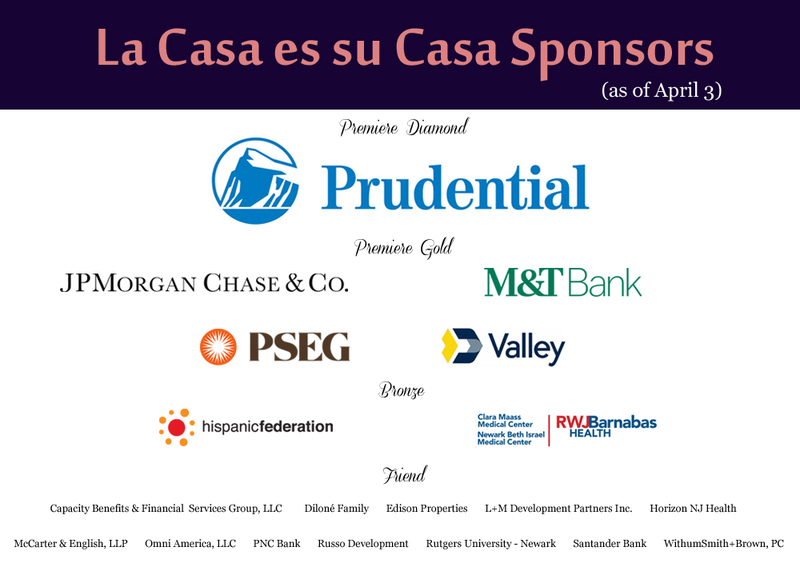 "Newark on the Map on the Face of Change"
Join La Casa de Don Pedro for La Casa es su Casa, La Casa's signature cocktails and hors d'oeuvres reception, the first event of our 2019 Special Events Series. With the theme, "Newark on the Map in the Face of Change," the evening will celebrate the milestones and heroes who are uplifting Newark's people and communities during today's period of change and growth. 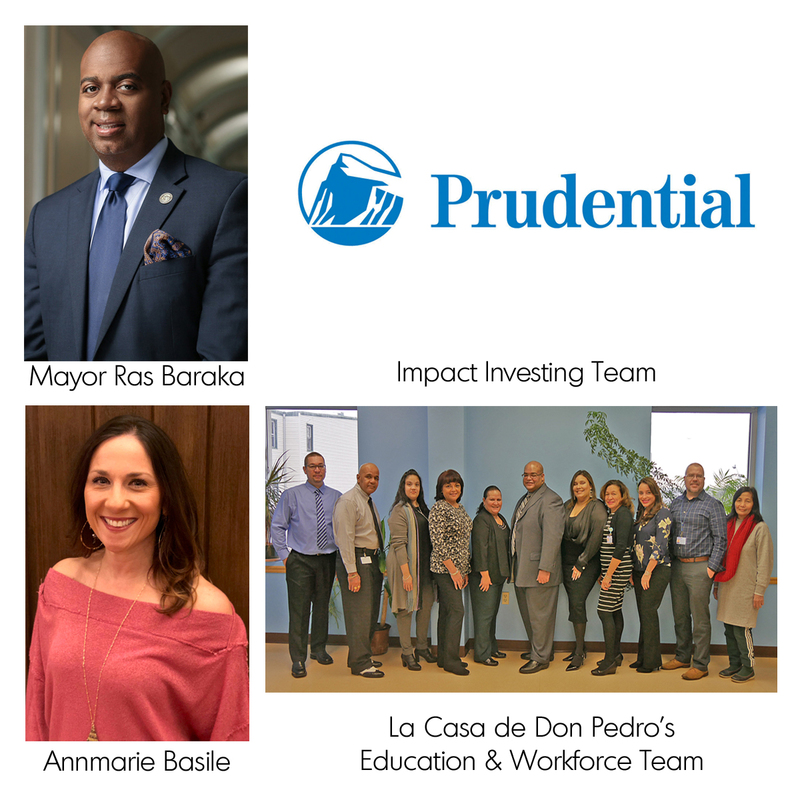 As The City of Newark promotes strategies and policies to drive equitable development and social equity, La Casa de Don Pedro is working to ensure its residents possess the tools, resources, and wherewithal to remain in the community, to benefit from the positive changes, and to continue to enrich the changing community through their vibrant and diverse culture. Over the course of the evening, you will learn about La Casa's resident-centered agenda that actively reduces the risk of displacement of lower-income families through economic development strategies, neighborhood revitalization initiatives, and family stabilization programs and services. Your presence and advertisement will tell everyone that you are a genuine La Casa de Don Pedro supporter. With your sponsorship, you will reach an estimated one thousand corporate and civic businesses and individuals.